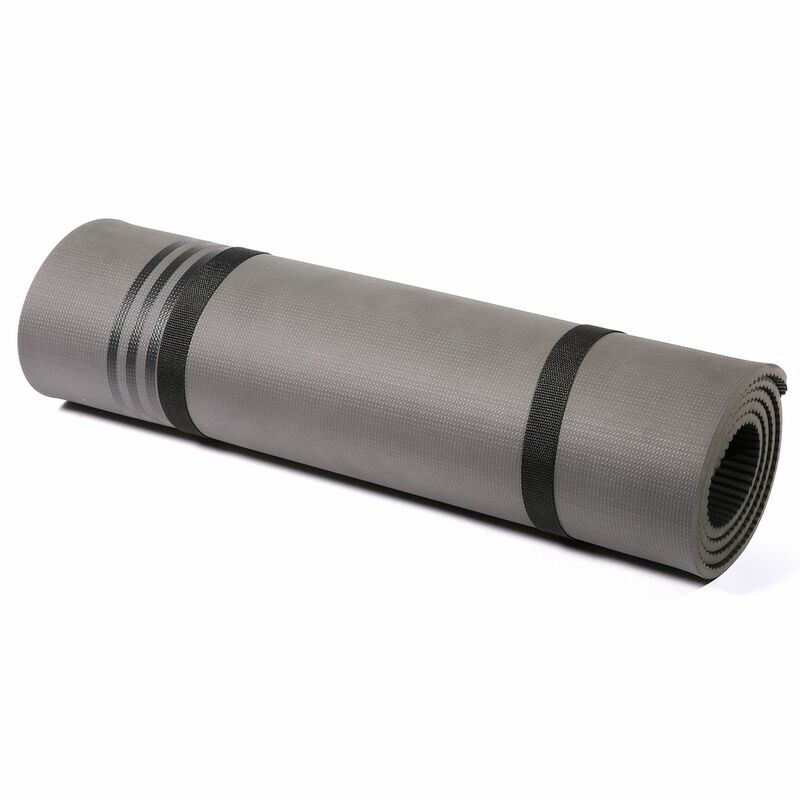 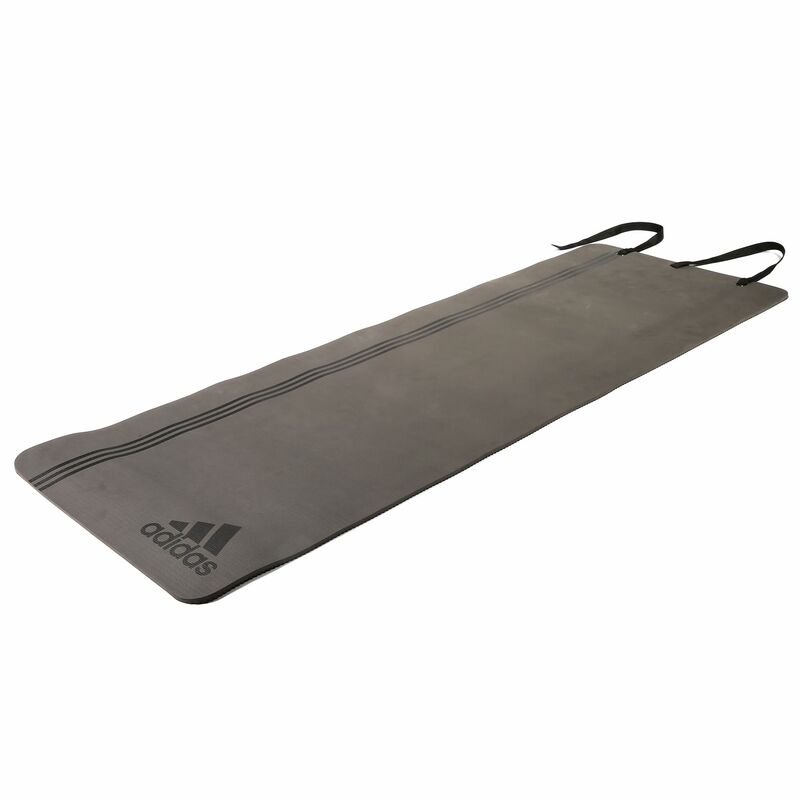 Designed for Pilates, Yoga, stretching and general fitness drills, the adidas Elite training mat provides you with comfort and cushioning as you exercise. 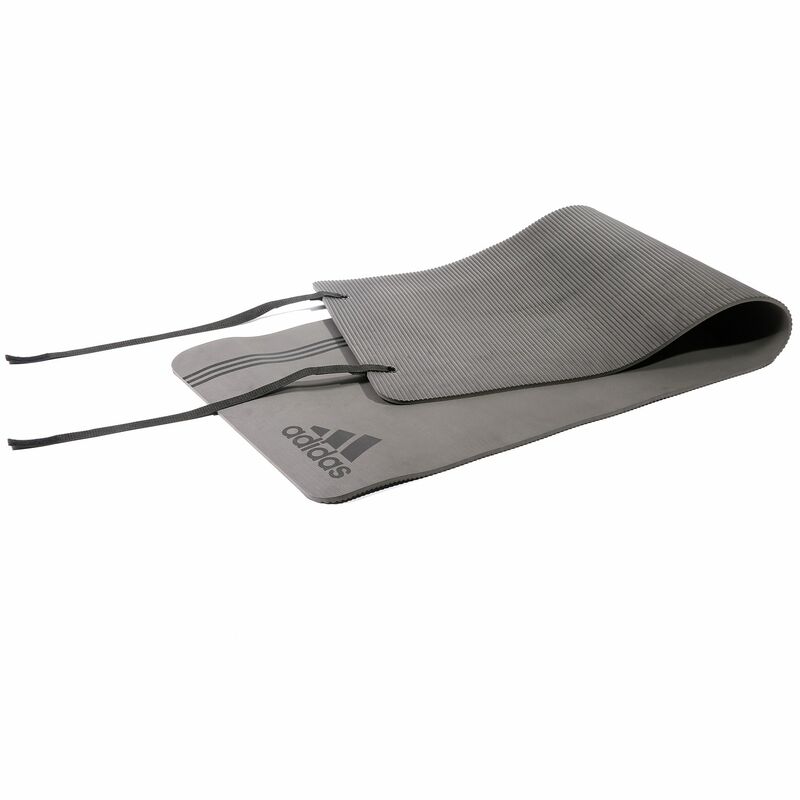 This stylish mat features iconic adidas 3 stripes and ensures easy storage thanks to its roll up design. Perfect quality, nice look, no slip, no grease. 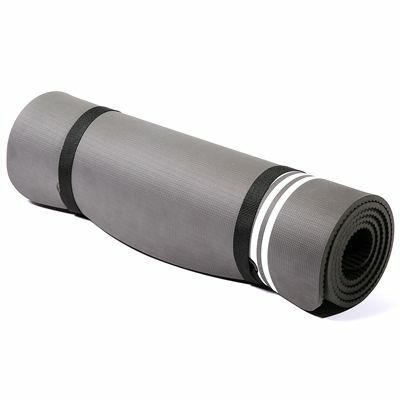 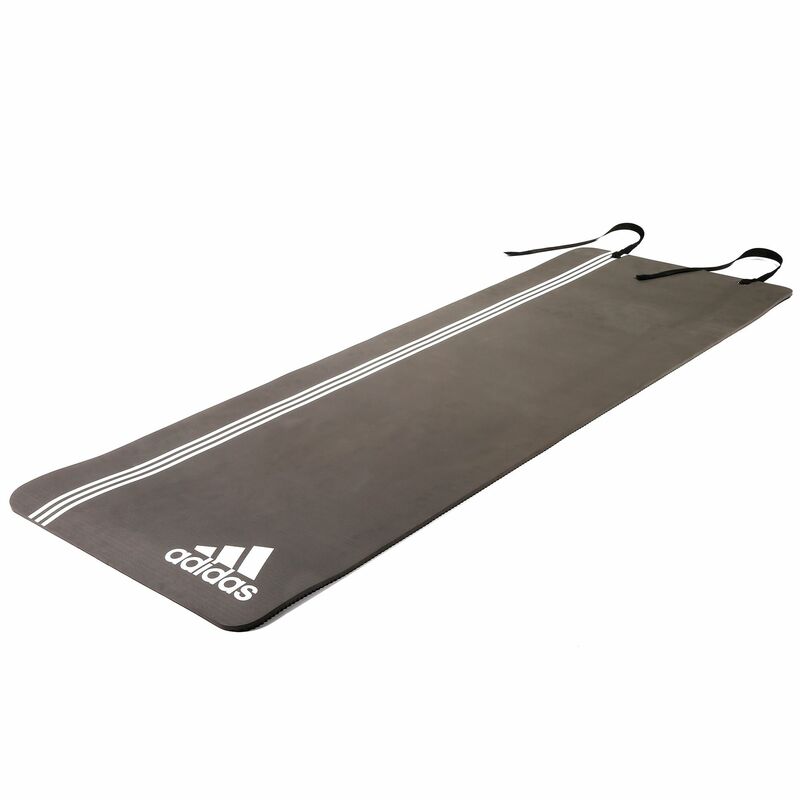 for submitting product review about adidas Elite Training Mat.